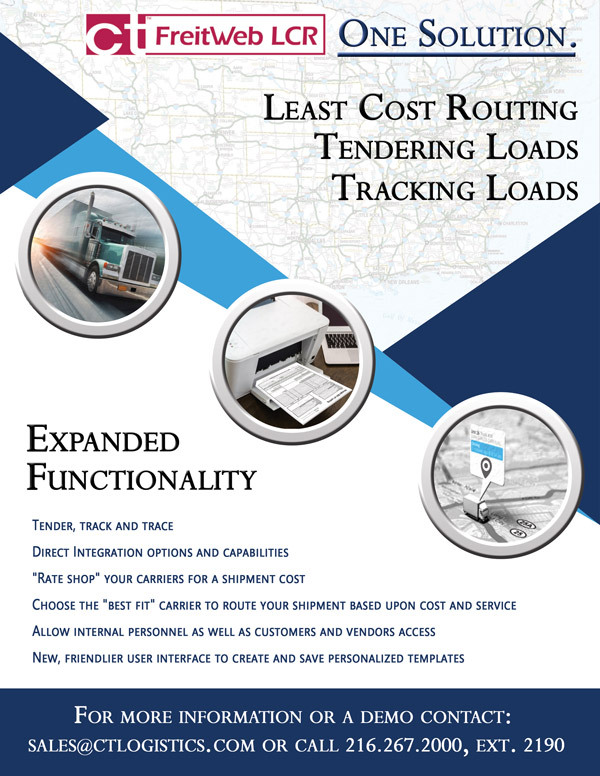 CT Logistics has the experience of auditing transportation billing documents on a scale required by the U.S. Government, and has been performing these types of audits since 1923. CT performs transportation audits in accordance with all applicable law journals and legal decisions regarding transportation from the United States courts, GAO, and GSBCA. 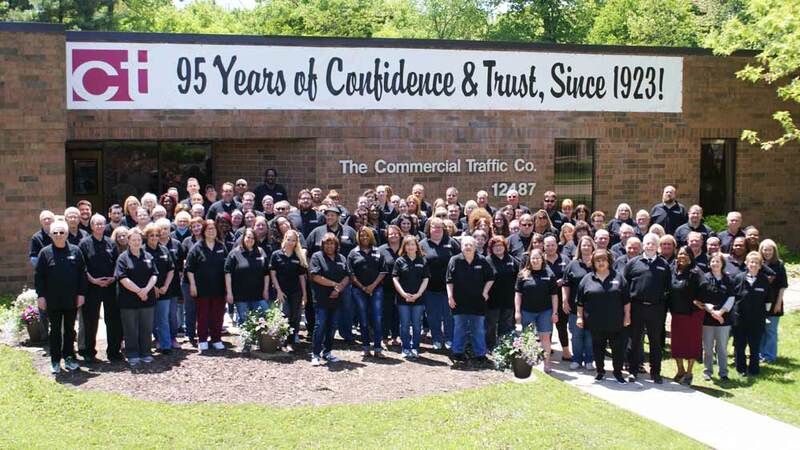 CT has years of experience with large scale post pay auditing (post audit) of transportation billing document contracts similar to the requirements of the Government. 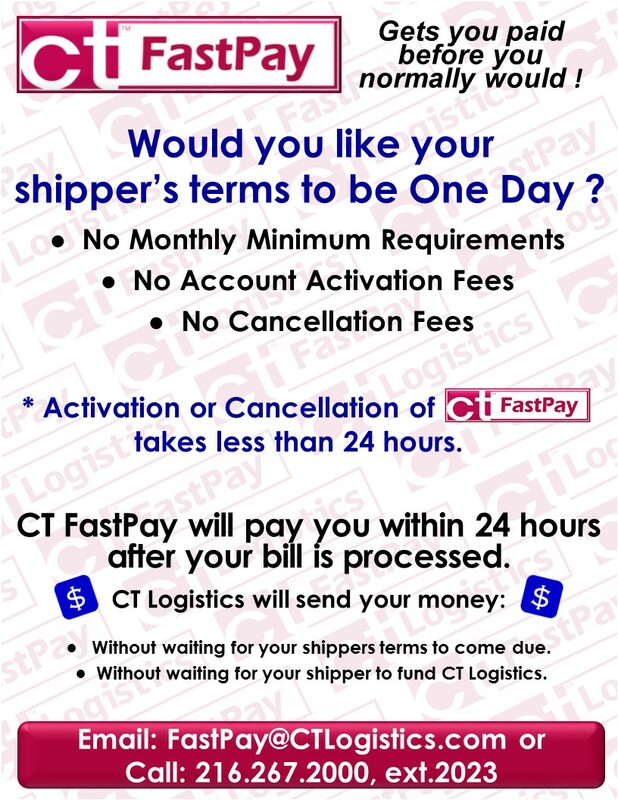 CT has invested in and developed a unique freight rating and freight auditing software program for use in-house as a tool to help maintain our technological lead and advancement in the specialized field of freight bill auditing and payment. This software product is marketed under the trade name of FreitRater® and has gained industry-wide acceptance as the premier product of its kind on the market today.